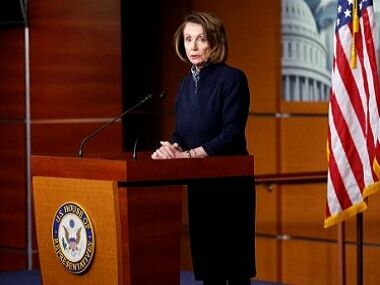 The bill moves to make Election Day a holiday for federal workers and puts in place a public financing system for congressional campaigns. It also seeks to bar voter roll purges such as those seen in Georgia, Ohio and elsewhere, and restore voting rights for ex-prisoners. 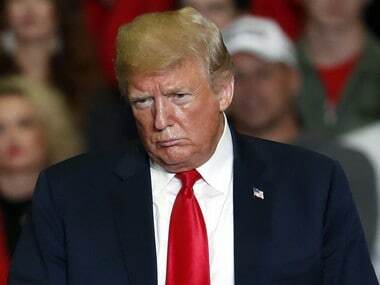 US president Donald Trump has once again insisted that Congressional negotiators working on a compromise border security deal include money for his proposed wall between Mexico and the southern US border. 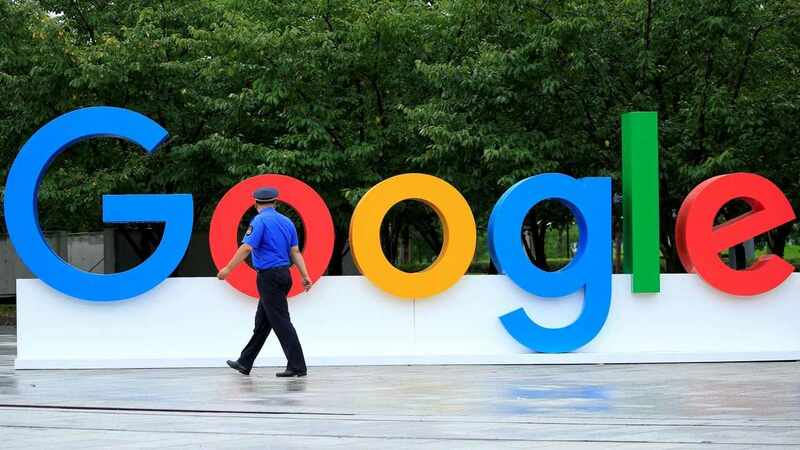 Google has faced questions from lawmakers on whether it intends to resume operating its search engine in China. 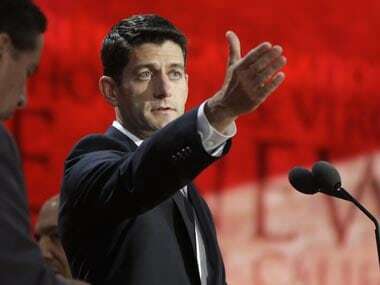 Former vice presidential candidate and Wisconsin Congressman Paul Ryan was chosen as the new Speaker of the US House of Representatives in a closed-door election of the House Republican Conference on Wednesday. 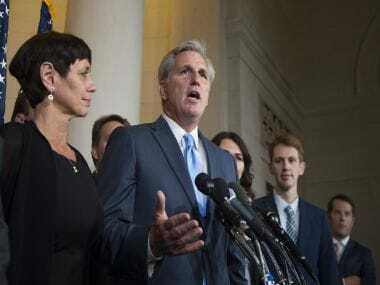 Conservative US Republicans drove frontrunner Kevin McCarthy out of the race to be the next speaker of the House Thursday, plunging their party into disarray and triggering a mad scramble to find the chamber's next leader.